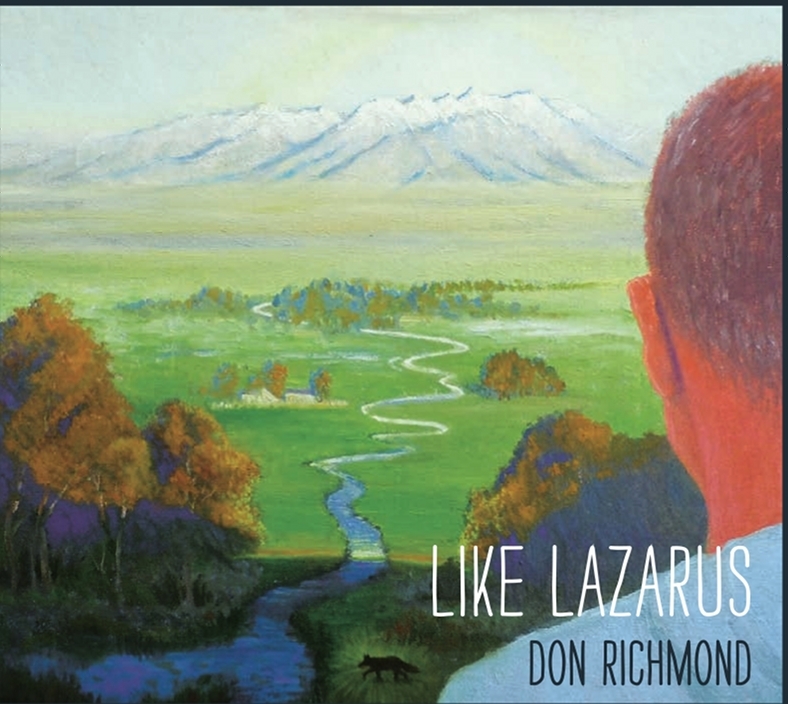 Don has released 6 solo recording projects as well as the 3 releases with The Rifters, 3 CDs with Hired Hands and 4 with his old group Tumbleweed. You can get any and all of these CDs right here or just send send an e-mail to me with your mailing address and the selections you want. We'll send you your order with a statement, and you can send us a check in return. The price is $15 for each CD or $10 per cassette (Mirage only), plus $2 shipping per order (any number of tapes or CDs). You can also mail in your order to: Howlin' Dog Records, P.O. Box 825 Alamosa CO 81101, enclosing a check or your credit card info. Thanks so much for your interest.